When I sit down to write a review, it is without thought like a blank piece of paper, the words then kinda just flow from my mind to my fingers, so much so that I’m in a sort of focused trance, no don’t be silly I’m not on medical marijuana nor am I smoking my socks as some may assume but I feel so lekker (nice) when I hear a truly great jazz big band/orchestra. I let the music infuse my being with a solid wave of euphoria along with a really delectable Glass (note the big G) and a half of liquid mellowness, better known as Pinotage, that alluring russet coloured liquid nectar of the gods hastens my collective thoughts to the task at hand, which, is writing or should I rather say typing away on the keyboard. 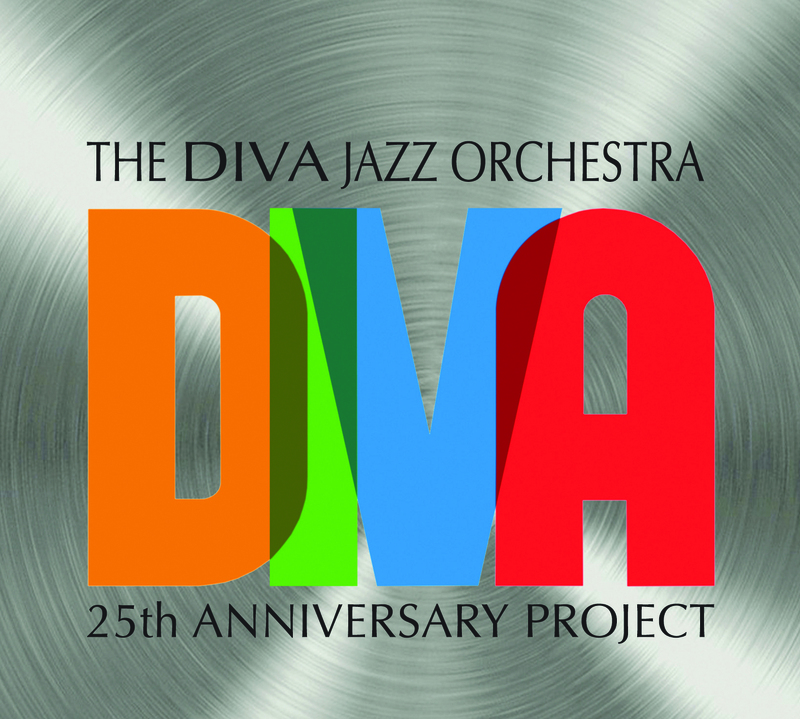 This is the first time I’ve received a Diva Jazz Orchestra album, sent to me by Kari Gaffney of Kari-On Productions with whom I’ve had a long working relationship over many years, in fact over more than 24 years of my radio career, sjoe, now I really feel like a member The August Society of Crusty Old People, neh! Kari has always sent us the most amazing new music by some of the finest innovative young jazz talent her company promotes to jazz radio in the USA and the rest of the global village. Another fact is that some years ago I invited her to do a show for us and I’m very grateful that she agreed, and along with her husband Jeff Williams who produces and also presents together with her. Jeff has been producing the show for some while now, and better yet they also supply the show to a number of stations in the US and Canada. Thanks for all the extra hard work you do Kari and Jeff also thanks for the wonderful music and artists Kari. 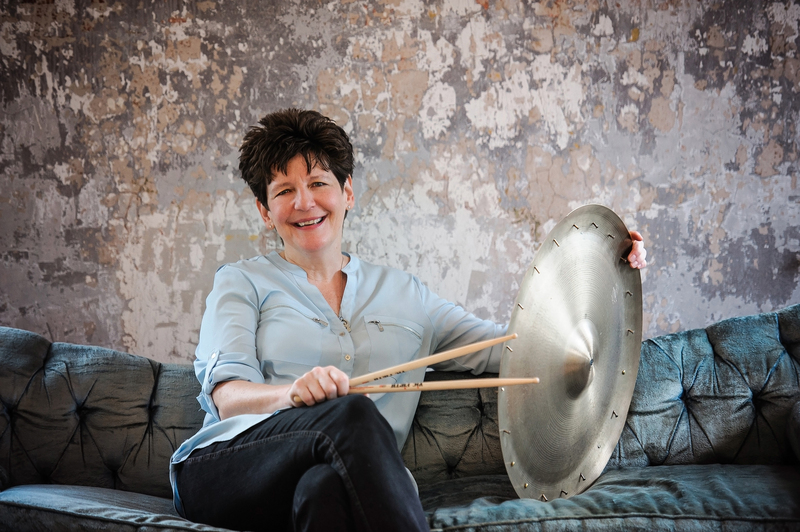 AJR has become known for playing more new jazz musicians few have ever heard before. Jeez, been prattling on haven’t we?, and now onwards and upwards to infinity and beyond. Damn, why did that pop into my head and where does that line come from? 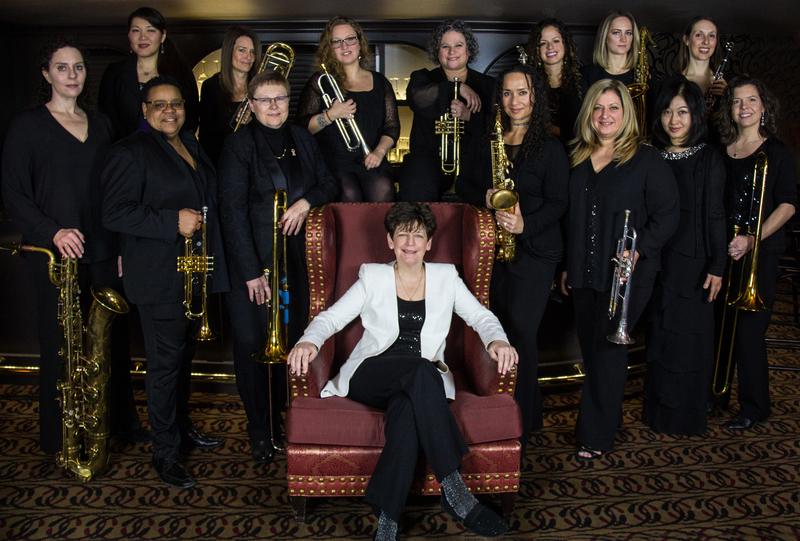 The Diva Jazz Orchestra is led from behind the drum kit by Music Director/Drummer Sherrie Maricle and has been since the orchestra’s inception. 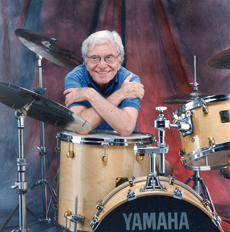 The album sees a bunch of fresh new music written for this very special album by members of the orchestra as a tribute to the person who started it all those years ago The Late Stanley Kay, who also happened to manage a fellow drummer’s band and used to sit in for maestro, Buddy Rich from time to time. Stanley Kay was conducting a band which the now music director and drummer for the D.J.O, was playing, so impressed with her talent, he ruminated that there could be other woman who played to the same standard as Sherrie. His views turned to certitude when auditions were held throughout the USA, then in June of 1992 the orchestra became a reality and, that they say dear jazz lovers is history. I’ve been listening the album throughout the week prior to my next deadline for the publication, and often listen three to four times a day soaking in the incredible assemblage of jazz talent in the orchestra on this recording. Then I started thinking, damn (*&%$£ expletive expunged), why had I not heard of, yep, now you know, or gotten any of the Diva Jazz Orchestra’s music before. That’s gonna change soon. The album offers a plush uninhibited big band sound with the new and a whole bunch of future standards especially for big bands. Each tune is a marvellous treat to the ears and soul. I love every minute I listen to the album and recommend that you go get yourself a copy of it wherever you can. I think I must whisper a word or two into the ears of the Groot (big) Makulu boss of the Cape Town International Jazz Festival, Billy Domingo. What do you think? Its great that we in South Africa have our own brand new big band made upon some highly talented woman who are true masters of their own instruments playing incredible music. I was introduced to them at the recent SAJE Conference held in Cape Town at UCT, needless to say was reservedly blown away by their performance as they at the time, were only together for a couple of weeks. My greatest hope is that when they record their debut album they will only include original music written and arranged by the very talented members of the band, however should they, gods forbid decide to any record of those ubiquitous covers they learned a collage, forget it rather look the great South African composers works to cover instead. I know I’m going to be in trouble about what I’m going to say because there is a bit of a caveat about the bands moniker which is The Lady Day Big Band, whilst I am an uninhibited fan of Billie Holiday for me personally its not the right brand, I mean after all we are African and Capetonian to boot, nuff said on the subject for now, neh! I will take it up with the leaders of the project when I have them in the studio soon on my show. Fantastic always been a fan of Sherrie Maricle.